Mishita Jethi is an attorney based out of the New Jersey office. 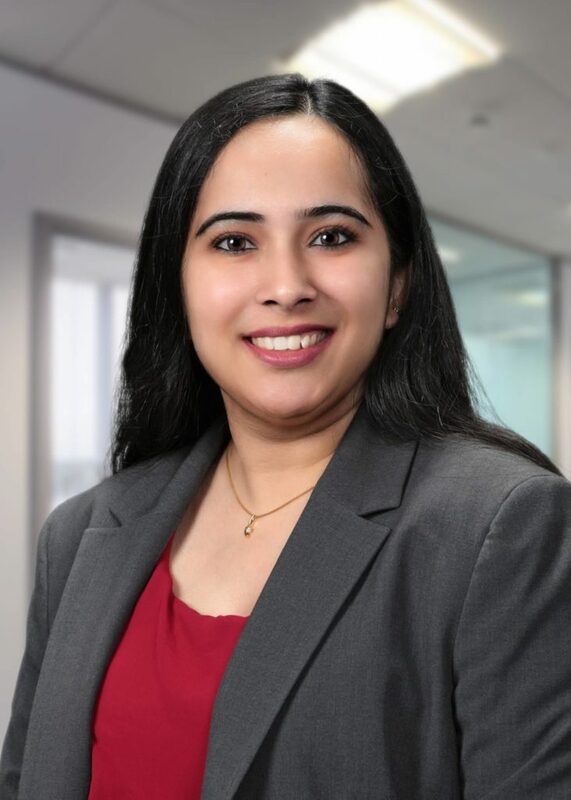 Mishita joined the firm in 2016. Mishita’s practice is centered around immigration law for corporations. Mishita completed her LL.M from the University of Chicago Law school in 2014. She then worked as a consultant at an economic consulting firm in Washington DC, where her practice was centered around antirust and intellectual property laws in the US and EU. Prior to moving to the United States, Mishita worked as an associate at India’s leading law firm for over three years, where her practice centered around corporate litigation and arbitration. Mishita completed her B.A, LL.B (Hons) from National Law Institute University, India in 2010.